In the wake of social media's rise to becoming the most powerful form of media the world of marketing has ever seen, email marketing still reigns supreme. Gone are the days where you're stuck sending out weekly newsletters with generic templates and a few images. There are multiple options to pick from when it comes to choosing an email marketing service provider. Many of those providers offer powerful features that allow you to build optimized email campaigns. 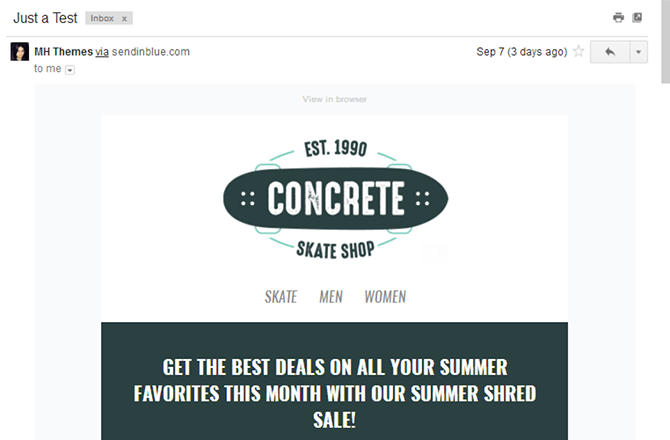 One of those email marketing services is SendinBlue. 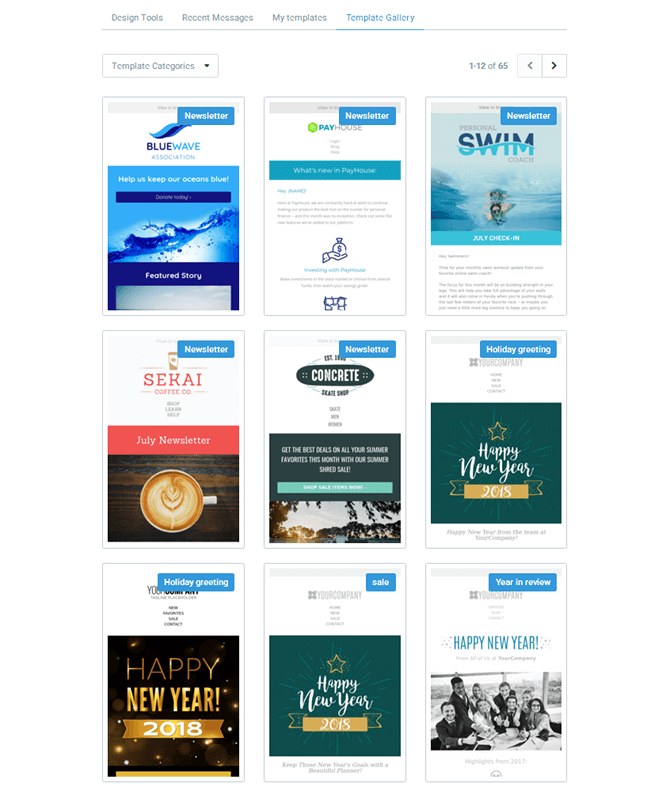 SendinBlue is an email marketing service provider that specializes in offering beautiful email templates and sophisticated email campaigns. 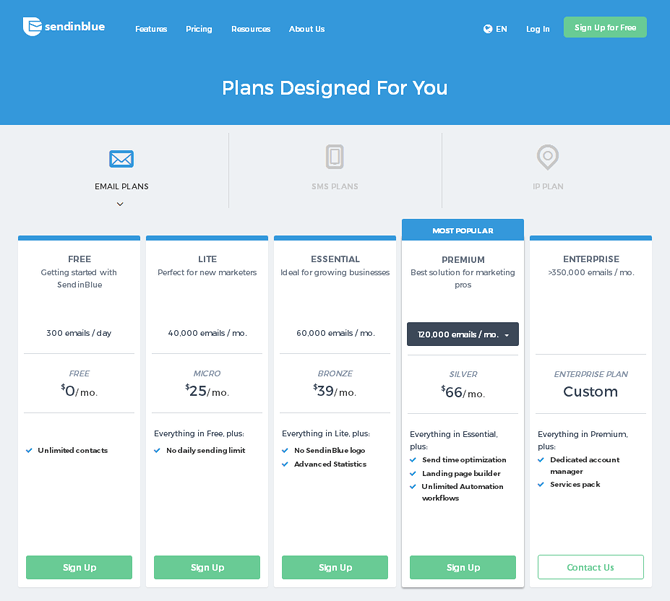 In this SendinBlue review we're going to take a look at the service and examine their features, dashboard, email marketing capabilities, forms and pricing structure. Let's start our SendinBlue review with an overview. Officially founded in 2012, SendinBlue's origins as an email marketing service provider stem from its days as a digital agency. The team saw the need for a marketing company like SendinBlue after discovering many of its clients were unable to find the funds for the sophisticated yet costly marketing services available at the time. Their intention was to create a marketing tool with features and prices that scale as their clients' businesses grow. They've done a fantastic job at accomplishing this goal. Let's continue with our SendinBlue review and run through this company's features so you can see what I mean. 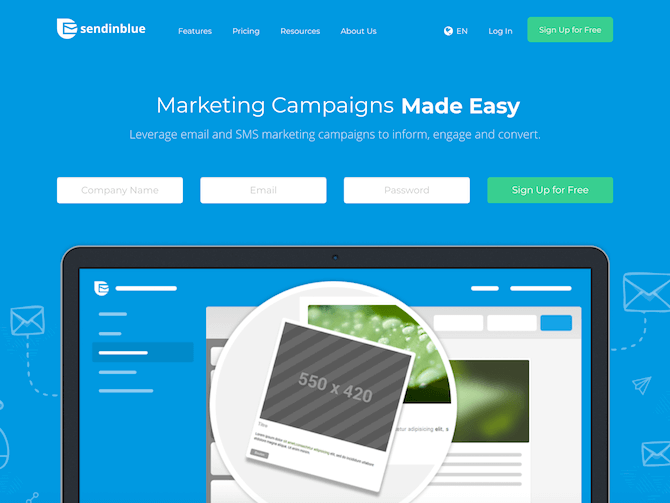 Email Builder – Send beautifully-designed emails with SendinBlue's drag-and-drop email builder. Pre-made email templates are also available. Forms & Landing Pages – Customize your contact forms to suit your brand and audience, and grow your email list with landing pages. Unlimited Subscribers – Grow your email list with few restrictions as this service's plans are based on the number of emails you send per month. 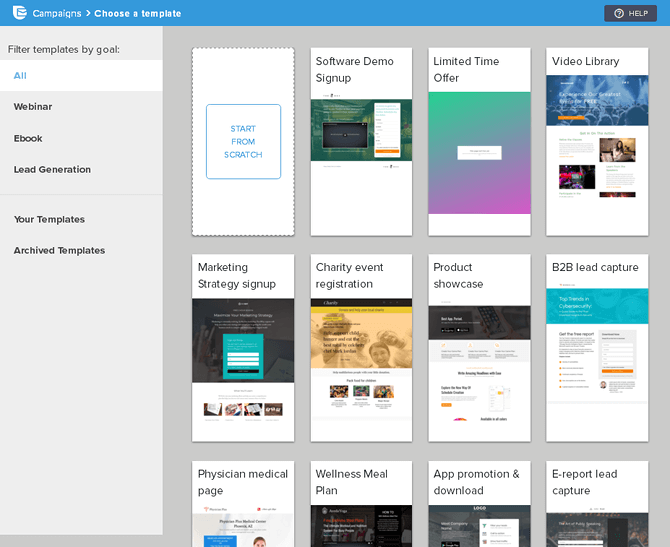 Subscriber Management – Manage your subscribers with folders, lists and segmentation. SMS Messages – Reach your customers beyond email by allowing them to opt-in to receiving SMS messages from you. Automations – Optimize your campaigns by targeting subscribers based on their actions with marketing automations. Transactional Emails – Send confirmation emails and notifications when a subscriber joins your list for the first time, when they purchase something from your store, when their order ships and more. 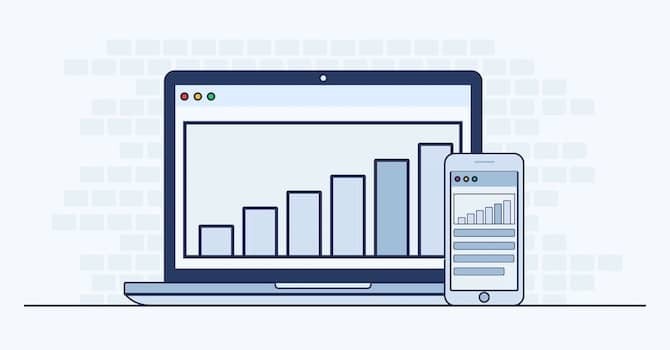 Reports, Data & Analytics – Track and optimize your campaigns with reports and data on open rates, click-through rates, subscriber location, your subscribers' most-used email platforms and more. 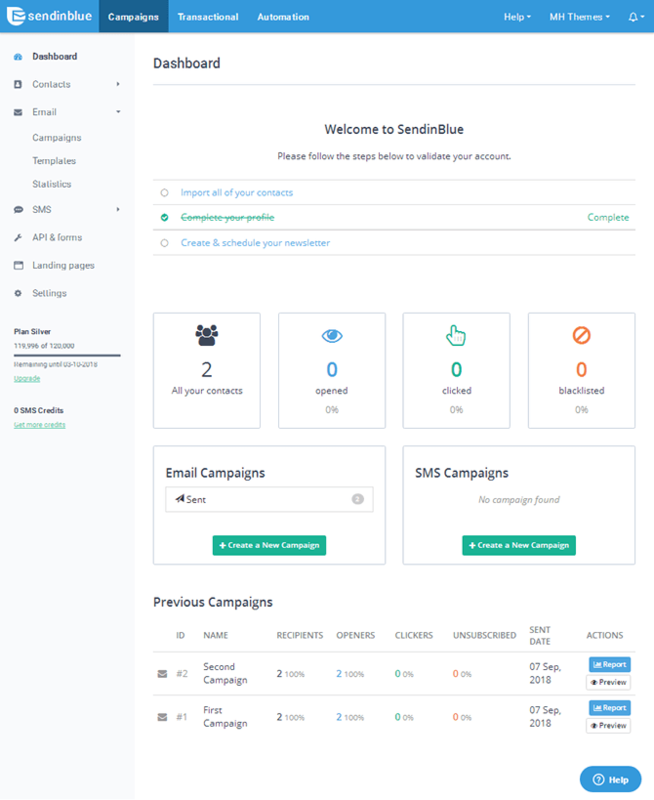 Improved Deliverability – Ensure your emails reach your subscribers' inboxes with real stats by using SendinBlue's shared and dedicated IP tools and options as well as their integrated security tools. Integrations – SendinBlue integrates with WordPress, WooCommerce, OptinMonster, Google Analytics, Shopify, Jimdo, Drupal and more. Let's proceed with this SendinBlue review and get more specific. 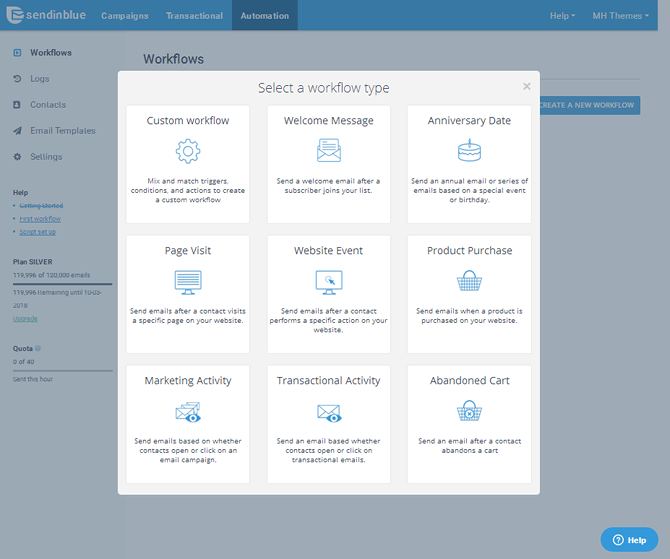 SendinBlue's UI is divided into three sections: Campaigns, Transactional and Automation. The Campaigns section begins with the dashboard and provides a snapshot of your account. This includes the number of subscribers (“Contacts”) you have, the number of subscribers you've blacklisted as well as your open and click-through rates. The Campaigns section is also where you can manage your subscribers, build and manage email and SMS campaigns, and design forms. The Transactional section is where you'll manage your email and SMS transactional messages. The Automation section is where you'll create and manage workflow automations. Overall, the UI is very well designed and easy to navigate. Finding where you need to go is quite simple, and it streamlines the process of building email campaigns, designing forms and creating automations. Let's move on to email campaigns. When you create a new campaign, you have the usual options of naming it and giving it a subject line. However, you can also customize a few additional parameters, including the email address replies are sent to as well as the header and footer the campaign uses. You can also add UTM values from Google Analytics and provide a tag to use to quickly find the campaign later. Attachments can also be added to campaigns but only to a maximum 5,000 contacts. This can be pretty limiting, but it's still a really cool feature to have. When it comes to actually designing the email your subscribers will receive, you have three options at your disposal: the built-in drag-and-drop editor, plain text or HTML code. I'm going to focus on the visual editor since the other two are fairly standard. The screenshot shown above is what you'll see when you open the visual editor. 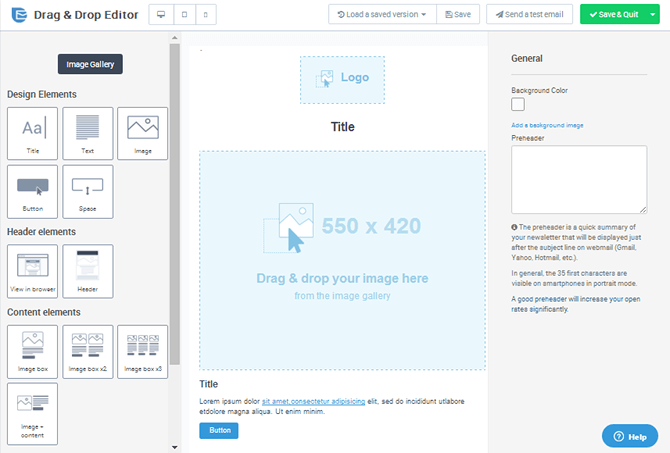 It's a blank template that allows you to drag and drop various elements to build your email, but you can also import one of SendinBlue's pre-made email templates. You can also save your own designs as templates and reuse them later. As far as customizing individual elements goes, you can typically add a background color, padding and a border. Certain elements have additional attributes you can customize. Overall, I found the editor to be incredibly easy to use and similar to most other drag-and-drop editors out there. Therefore, you should have no trouble picking it up if you've ever used one. Completing your email campaign is as simple as choosing the list(s) you want to send the campaign to and scheduling your campaign. I found the delivery rate to be very accurate in terms of when I scheduled my campaigns, and the emails looked great when I received them. The only gripe I have is the lack of a physical address showcased in the footer by default. In some countries, such as the United States, the law requires you to display a physical address at the bottom of every marketing email you send. If you're in one of those countries, I recommend adding your address to the default footer in the Campaign settings section. 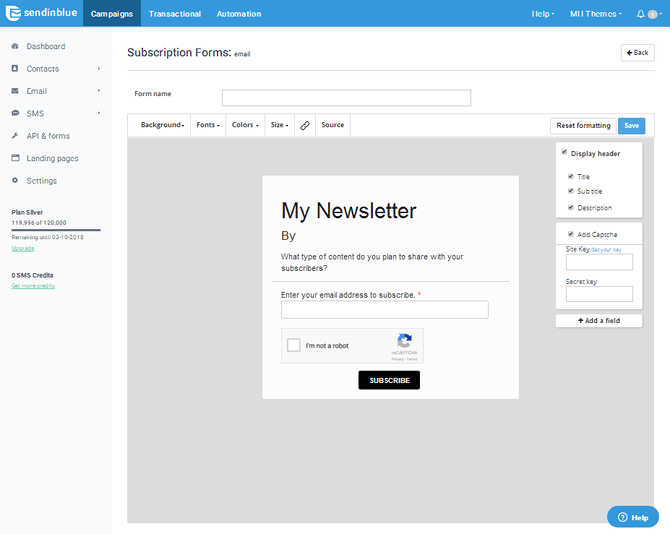 You can create two types of forms with SendinBlue: subscription forms and unsubscription forms. An unsubscription form is a simple form you can insert on your website to allow a subscriber to opt-out of our list. The subscription form is fairly standard. It has a header, a title, a subtitle, an email address field, a CAPTCHA puzzle and a Subscribe button. You can customize each of these elements, and you can also change the fonts and colors it uses, though only classic fonts, such as Helvetica, Futura and Lucida, are available. You can also customize a few advanced settings, including whether or not you want the form to be double opt-in, the success message it uses as well as the list(s) it targets. Unfortunately, subscription forms are a drawback of using this service as this is the only type of form you're able to create. I would have liked to see more advanced forms, such as pop-up forms in various styles (text-link, time-based, exit-intent, etc.) or a form that allows you to advertise a lead magnet. Fortunately, SendinBlue does integrate with tools like OptinMonster and Thrive Leads. You can promote several different types of lead magnets to generate leads with pre-made templates, or start from scratch and design your own. Plus, you'll be happy to know more modern fonts are available for landing pages. That way you can design a beautiful and effective landing page with ease. Let's move on with this SendinBlue review and look into marketing automations. The way SendinBlue handles automations may seem complicated at first glance, but it's actually fairly straightforward. You can set up automations with pre-made workflows or custom workflows. Through automations, you can send emails to specific subscribers automatically when they perform a specific action, such as sending them a reminder email when they abandon their cart in your store. You can even use automations to add subscribers to specific lists automatically. For example, if you have a fitness blog that teaches people how to lose weight or gain muscle, you can create a list called Weight Loss and add subscribers to it automatically when they subscribe through a specific form or visit a specific page that targets people interested in losing weight. Unfortunately, while SendinBlue offers autoresponder emails, it doesn't offer autoresponder series where you're able to send a series of emails and set up rules, such as Email 2 being sent three days after Email 1. This makes it difficult to nurture leads and forces you to try and get subscribers to convert after a single email. SendinBlue's prices are based on the number of emails you need to send per day or month. You'll receive more and more features the higher the plan you subscribe to. 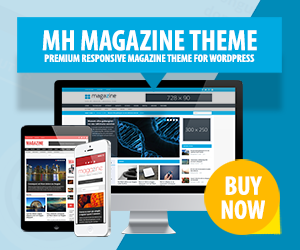 For example, the landing page builder is only available in the Premium plan and higher. Support is available by phone and ticket, and the team was very reliable in my interaction with them. They even responded outside of their given support window. Their documentation is also fairly extensive. SendinBlue's basic service is free for up to 300 emails/day. Visit them today to give it a try. That's it with our SendinBlue review! How do you like the features of this professional email marketing service? 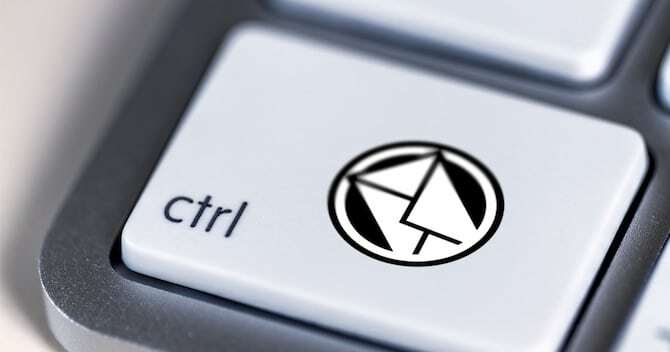 Are you already actively using email marketing for your online business? Have you tried SendinBlue? What's your favorite email marketing service provider? Please let us know your thoughts and feedback in the comments below. Disclosure: This SendinBlue review has been sponsored by SendinBlue. The statements and opinions are our own. This page contains affiliate links to 3rd party products or services. If you choose to purchase these products or services, we may receive a commission from the product or service provider.